This week’s theme is Well-Being. The children will look as a class at their understanding of well-being and why it is so important. 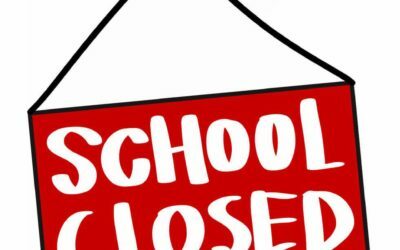 School is closed for the children on Friday 8th March due to a staff training day. We return to school as normal on Monday 11th March. 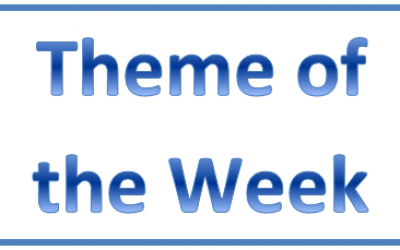 This week’s theme is Shrove Tuesday! The children will look at why we eat pancakes and what Lent is. This week’s theme is Problem Solving. We will explore how we can solve problems using the restorative practice resources. This weeks theme is Valentines Day! The children will look at why we celebrate it. This week’s theme is Determination. We will be looking at what determination is, why we need it, if we have it and how we show it.